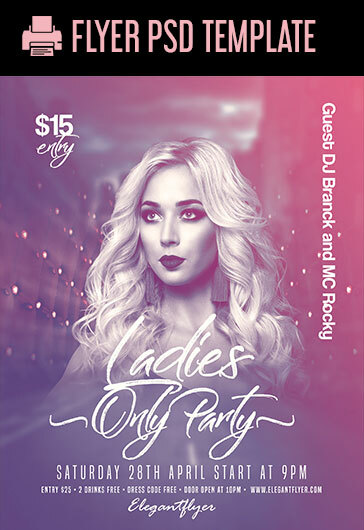 Are you planning an event dedicated to ladies only? 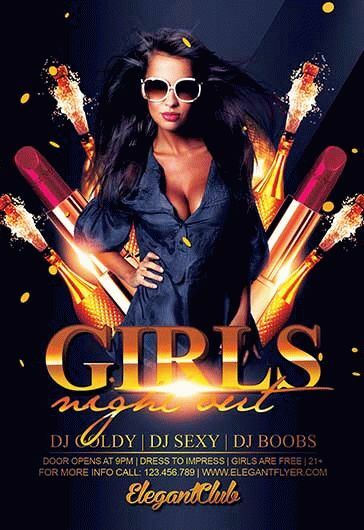 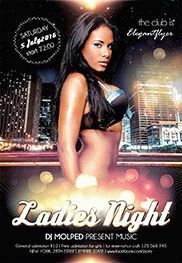 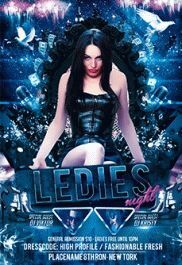 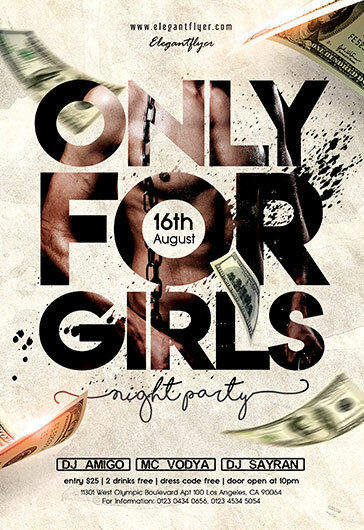 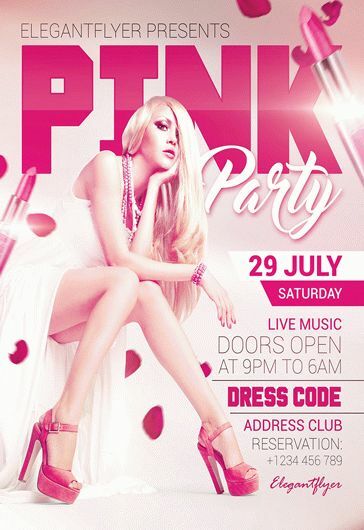 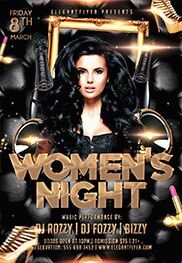 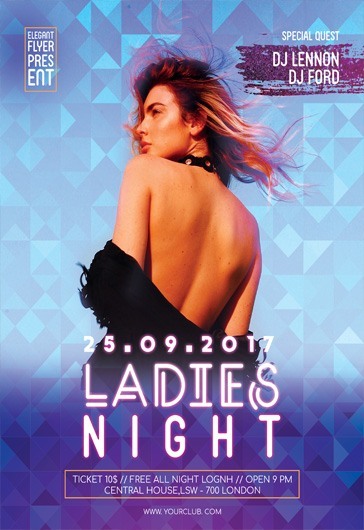 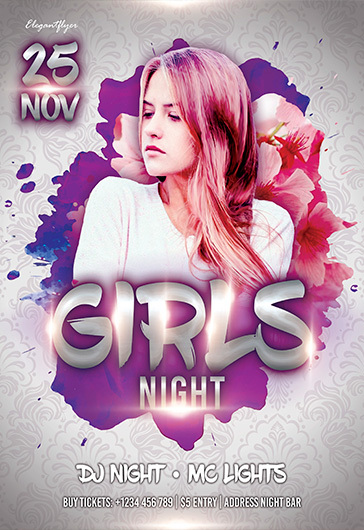 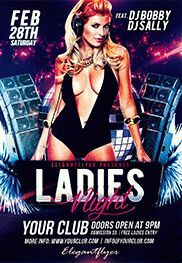 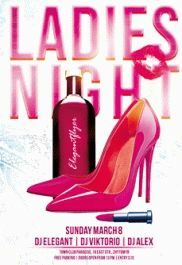 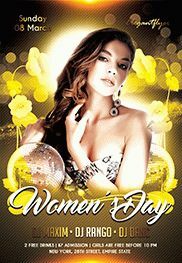 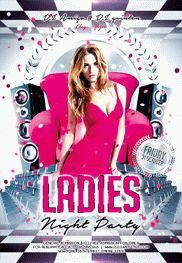 We have PSD templates with attractive Free Ladies Night Flyer Designs for high-end invitations which will help you spread the word about your party and invite a lot of beautiful women to the party. 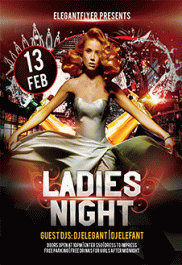 Elegantflyer provides only professional PSD flyers that can be easily customized in Photoshop. 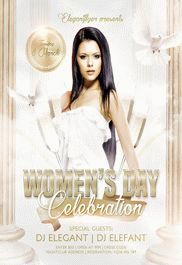 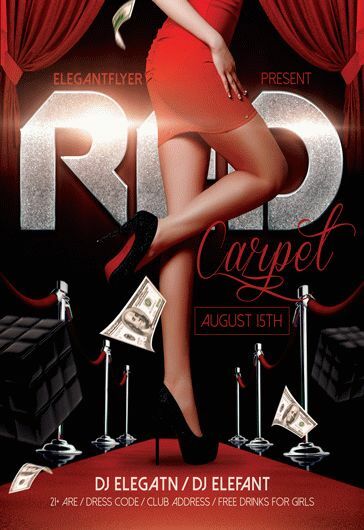 Logos, text and necessary elements can be added to the flyer you choose. 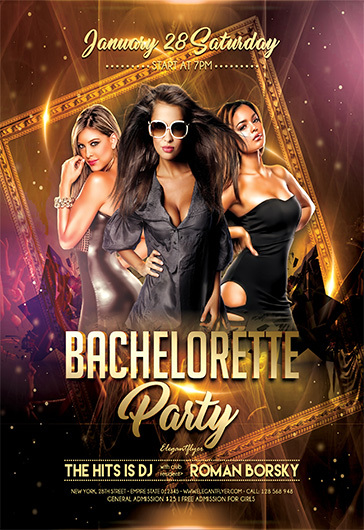 All of our PSD templates are ready for printing and becoming qualitative advertisement. 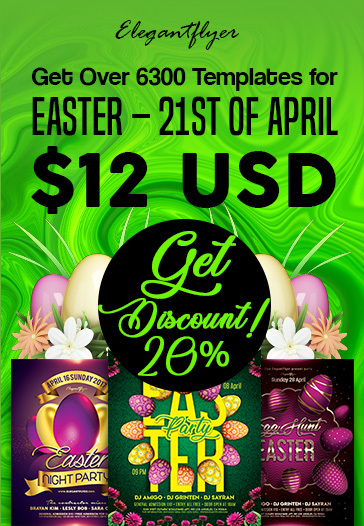 You can’t fail to use such an opportunity!